SALEM — The proposed Boardman Solar Energy Facility will be the focus of discussion at the next Energy Facility Siting Council meeting on December 14-15 in Boardman. 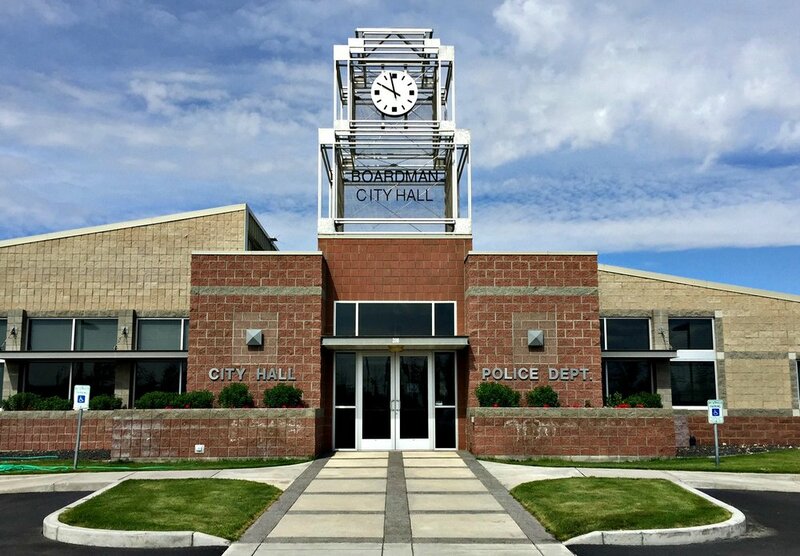 The meeting begins at 5:30 p.m. on Thursday at Boardman City Hall, 200 City Center Circle. Boardman Solar Energy Facility (Morrow, Gilliam counties): The meeting begins on Thursday evening with a public hearing on the Draft Proposed Order on the Application for Site Certificate. This project is going through the Council’s Expedited Review Process. On Friday, the Council will receive a staff presentation on the project, review the DPO and comments received. The next step in the process will be for Oregon Department of Energy staff to issue a Proposed Order and Notice of Contested Case. Summit Ridge Wind Farm (Wasco County): The owner of this approved facility is seeking Council permission to transfer ownership of the site certificate from Summit Ridge Wind Holdings, LLC, to a new parent company, Pattern Renewables 2 LP. The facility has not been built. The Council will hold an informational hearing on the transfer request and may take action on the request. The full meeting agenda and materials are available on the Oregon Department of Energy website: www.oregon.gov/energy/facilities-safety/facilities/Pages/Council-Meetings.aspx. The next EFSC meeting is tentatively scheduled for January 18-19 in Boardman.